Helping people of all ages reach their full potential. We employ new and innovative approaches to academic, therapeutic and assessment needs for clients of all ages. INNOVATIVE . . . Although we utilize many traditional approaches, we take the word “innovative” seriously. Our goal is to find solutions for those for whom other approaches have not worked well. 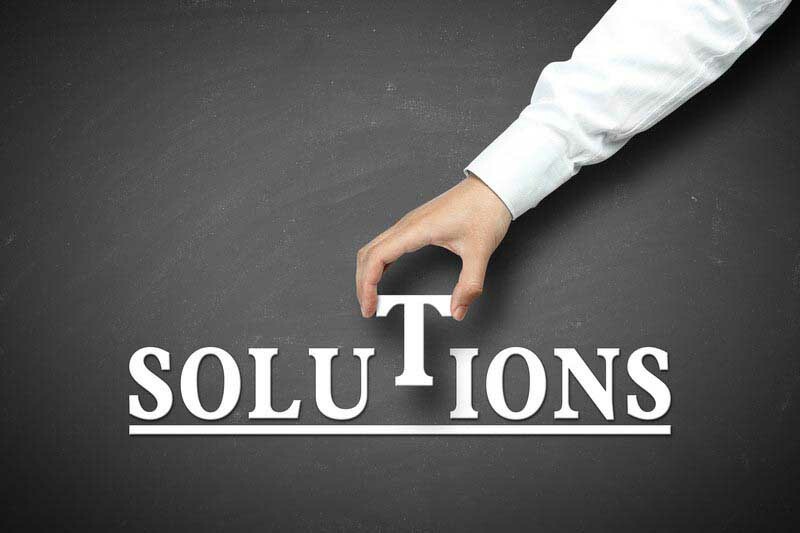 The solutions include multisensory learning, unique assessment techniques and treatments, and novel solutions for the challenges of life. Our learning center addresses difficulties such as learning disabilities (or differences), dyslexia, and ADHD/ADD in a one-on-one learning environment. Our counseling center not only incorporates techniques from the learning center but similarly searches out new models of life learning. LEARNING . . . begins before birth and ideally continues over the lifespan. We learn in families, in school, in college, in friendships, in loves, in jobs, and in places of worship. Innovative Learning Professionals, LC is devoted to improving learning in all areas of our life. PROFESSIONALS . . . we are teachers, therapists, psychologists, rehabilitation specialists, behavioral interventionists, social workers, assessment specialists, counselors, and facilitators. We stress “differences” rather than disabilities and disorders. We believe in the capacity of all learners, in life and in academic pursuit. We assess, remediate, counsel, and facilitate an individual's learning to explore his unique learning styles. 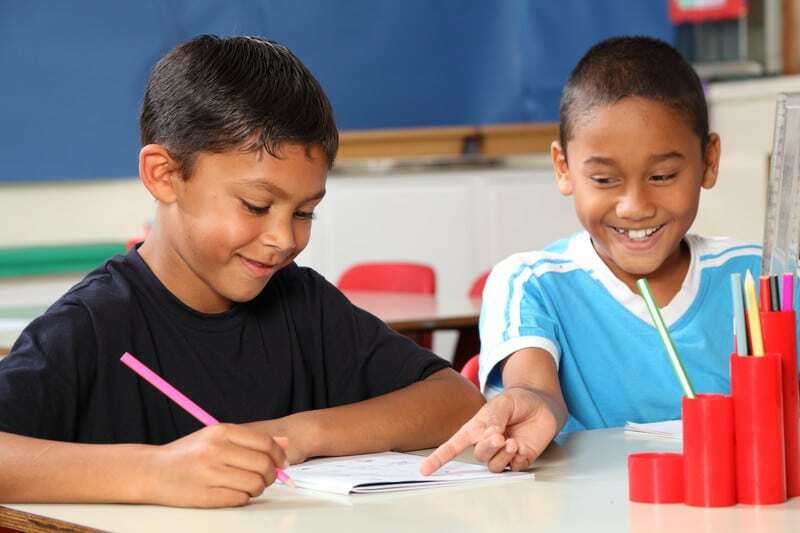 The mission of our learning center is to assist each client in establishing effective learning through individualized assessment and individualized instruction using multi-sensory learning strategies (e.g., Davis Dyslexia Correction®, visual-spatial approaches to learning, educational kinesthetics, EEG biofeedback, cognitive rehabilitation, and accelerative learning). Helping our clients to learn to live happy, fulfilling, and balanced lives. At Innovative Learning Professionals, we strive to help our clients to learn to live happy, fulfilling, and balanced lives. Our clients come from many different backgrounds and struggle with a multitude of problems ranging from simple to very complex. If you would like extra support, a new perspecive, new skills for your struggles, or further information, please contact us. We would love to hear from you. At Innovative Learning Professionals, we strive to help our clients to learn to live happy, fulfilling, and balanced lives. Our clients come from many different backgrounds and struggle with a multitude of problems ranging from simple to very complex. If you would like extra support, a new perspective, new skills for your struggles, or further information, please contact us. We would love to hear from you. Our mission is to assist each individual in learning the skills they need to succeed through individualized assessment, instruction, intervention, and/or counseling, utilizing both innovative and traditional approaches. Using a comprehensive, individualized approach, we will enhance the confidence, self-control, and life success of each client. We strive to increase each client’s ability to function in life, school, and work. We aim to improve thinking, memory, analyzation, problem solving, creativity, coping, and self-regulation skills.